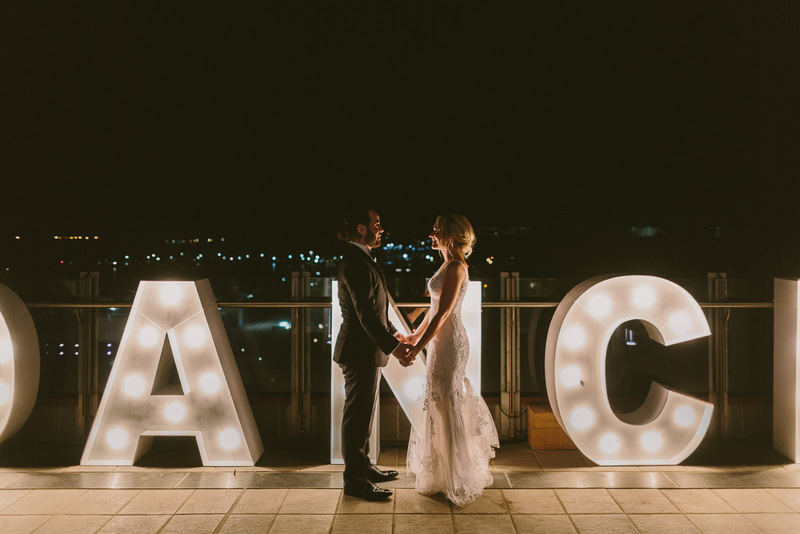 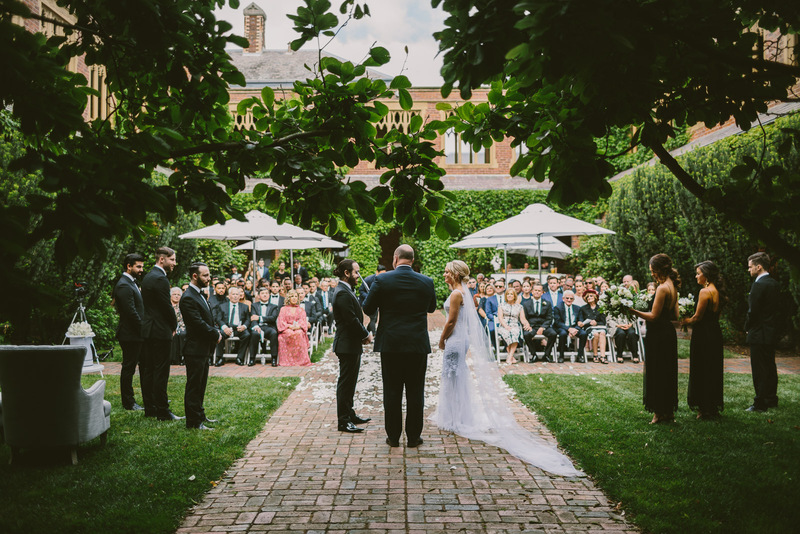 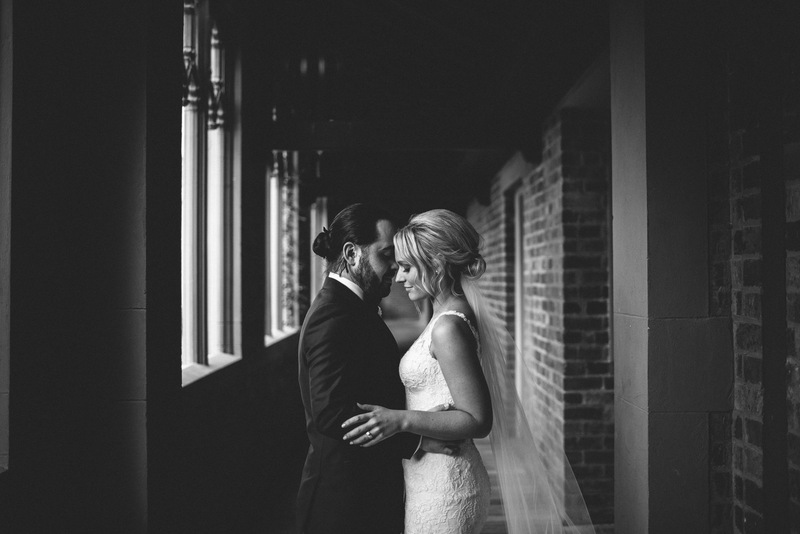 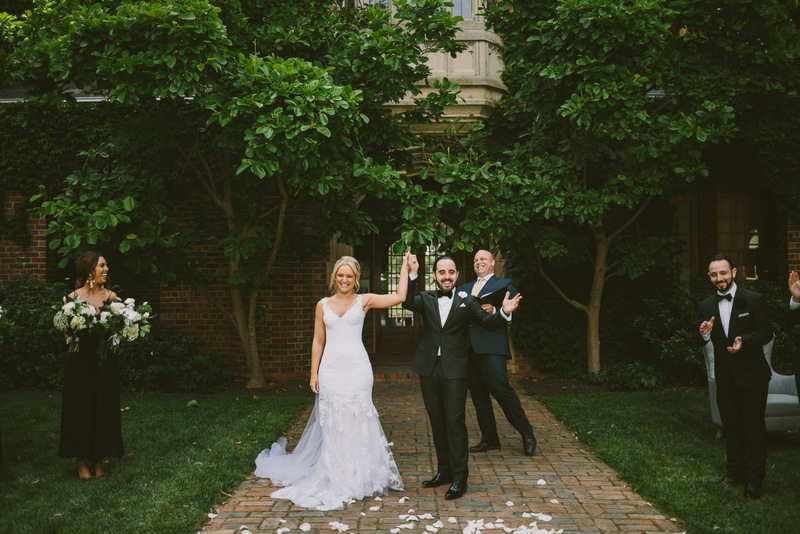 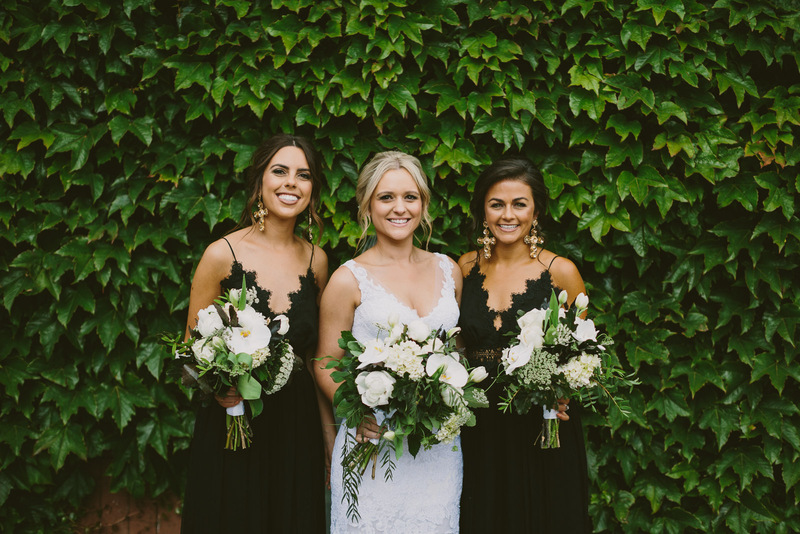 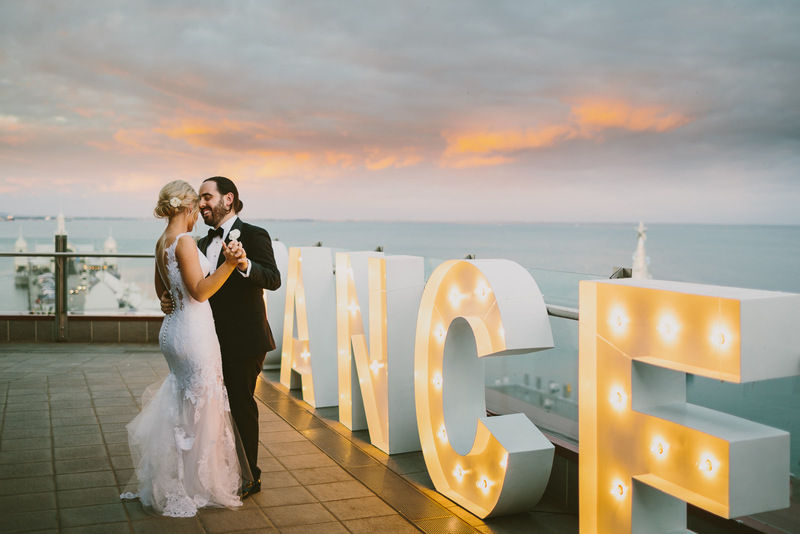 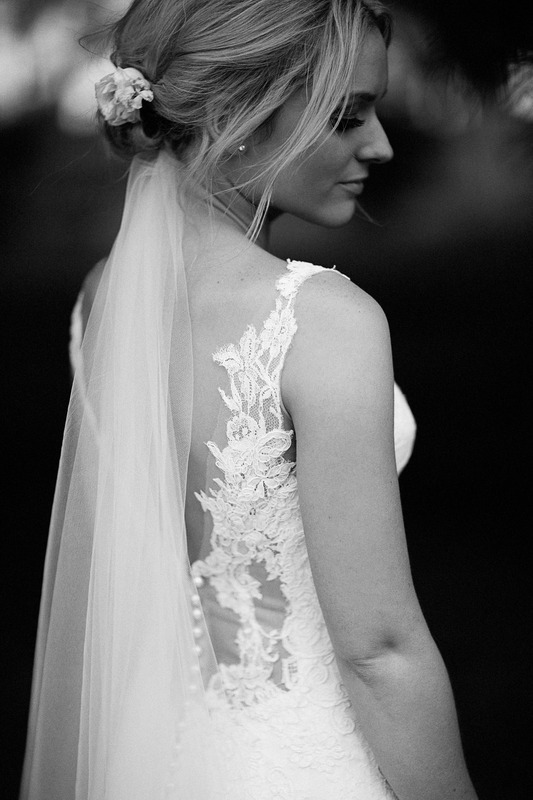 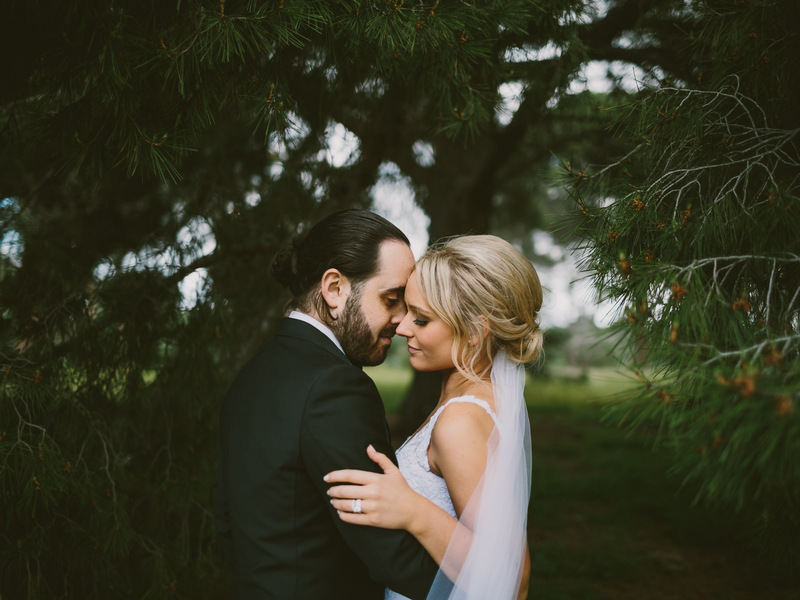 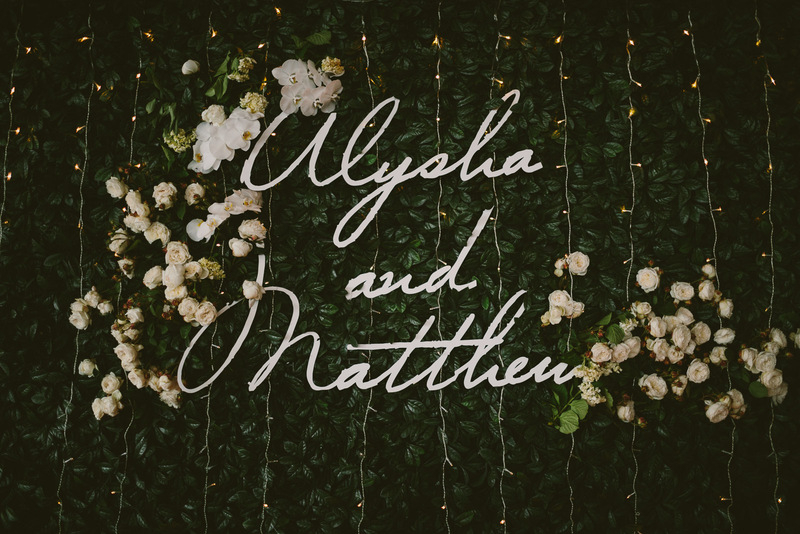 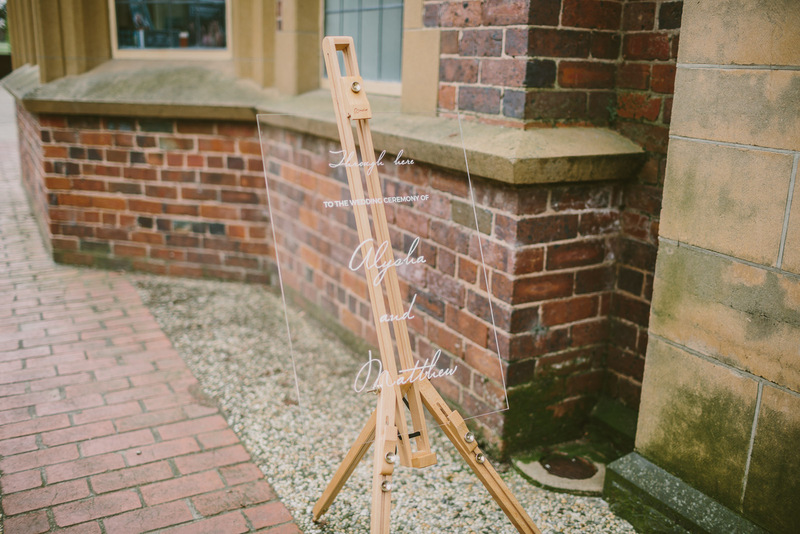 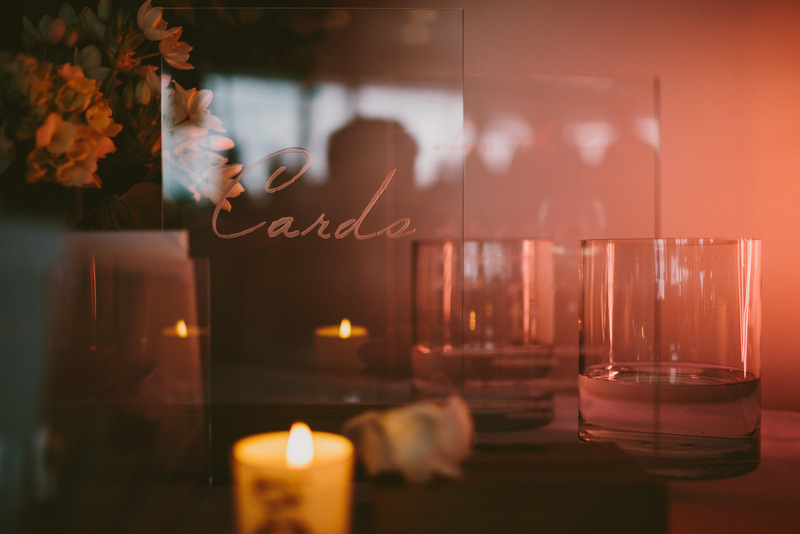 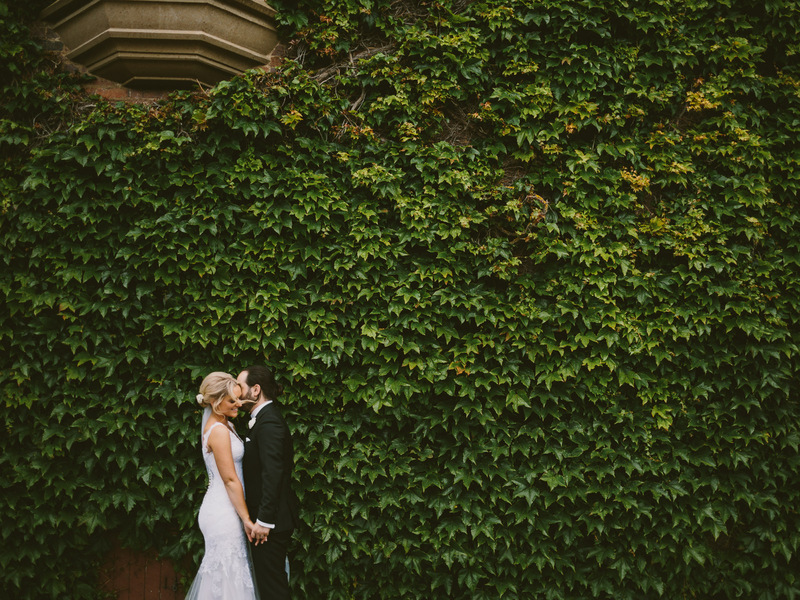 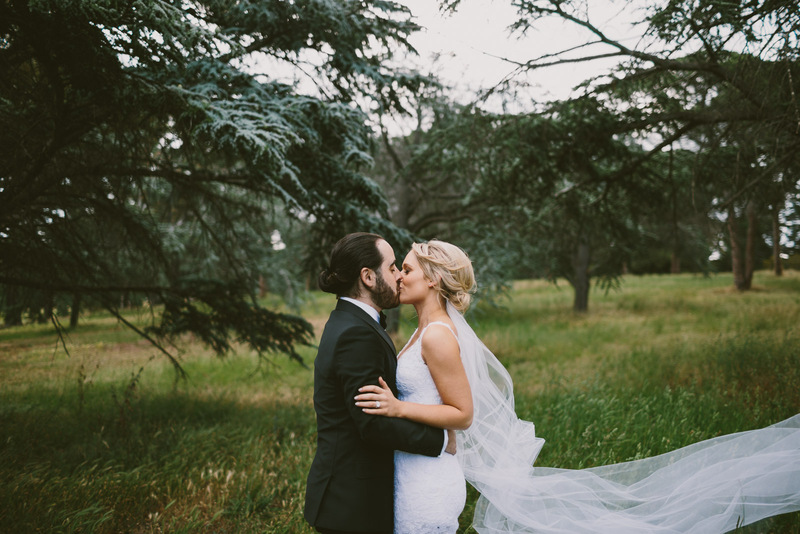 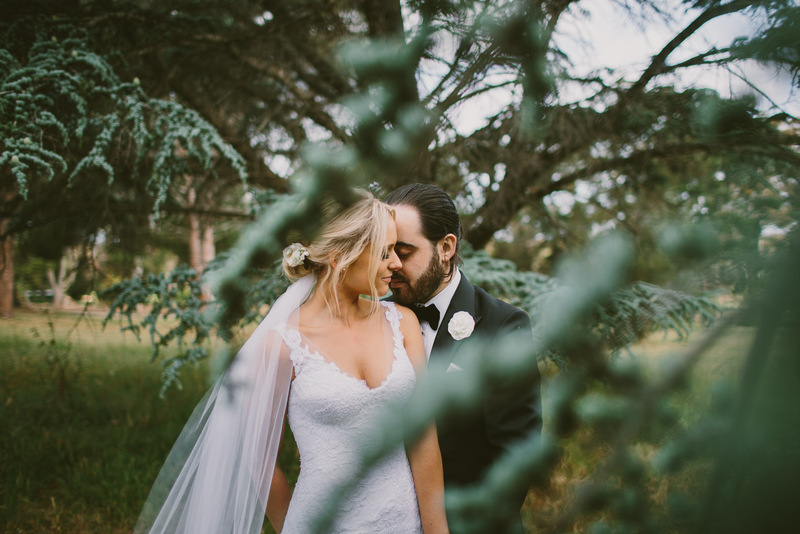 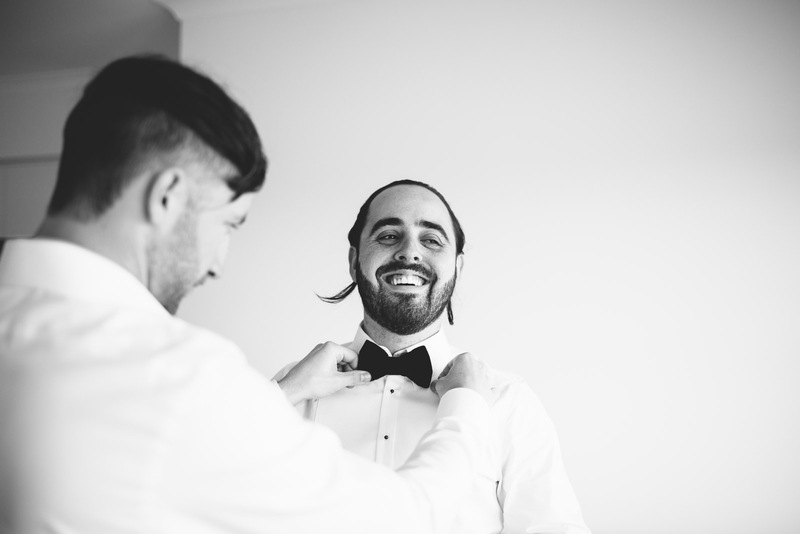 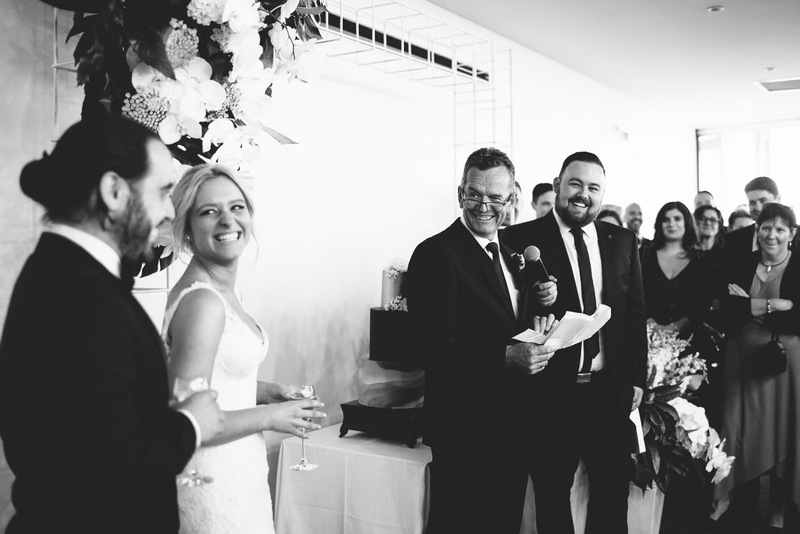 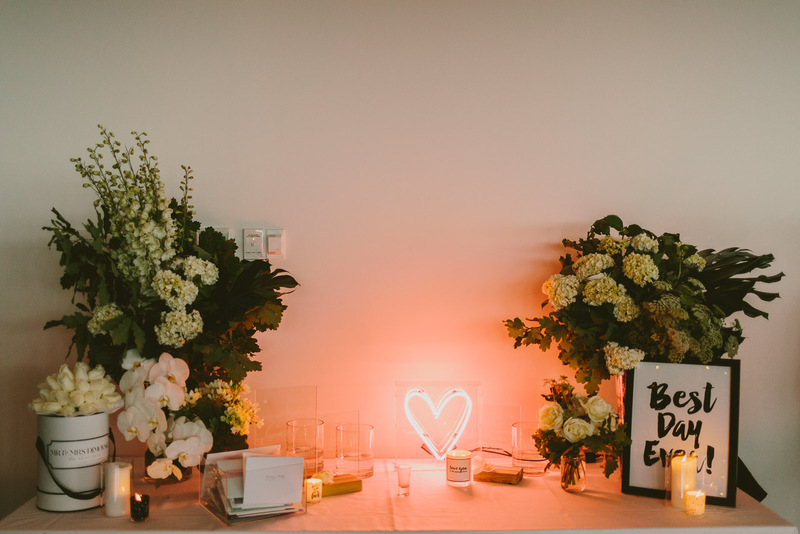 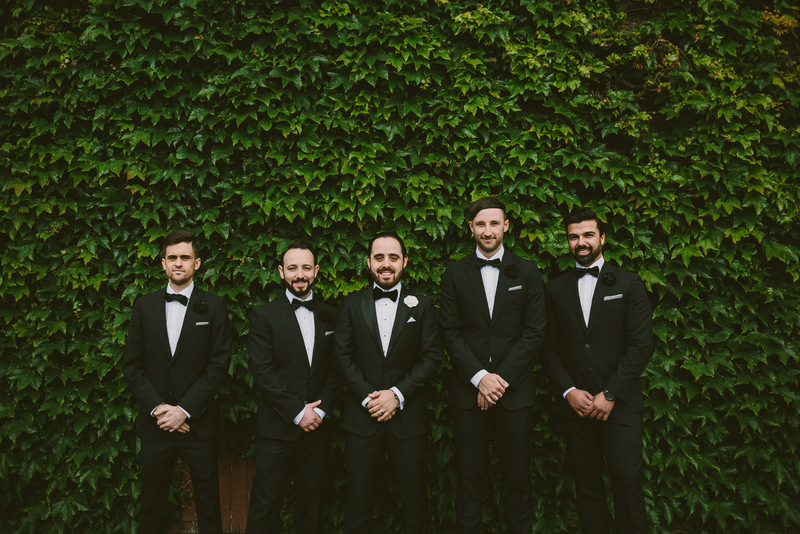 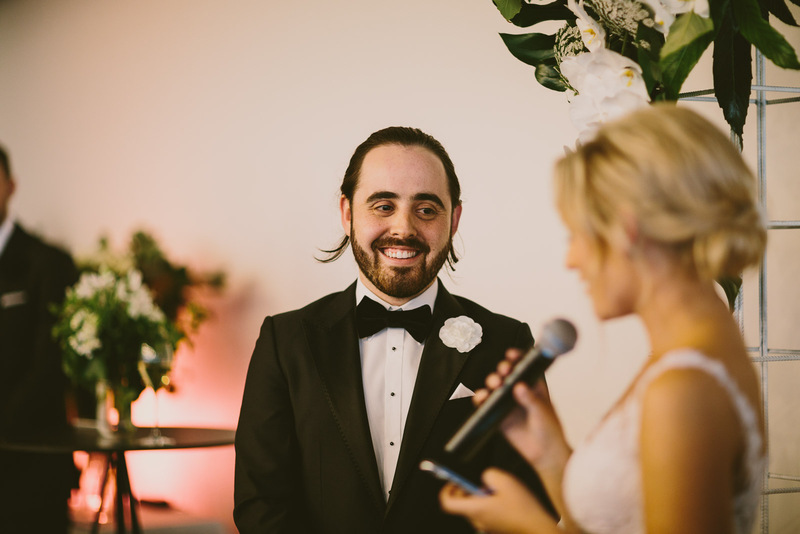 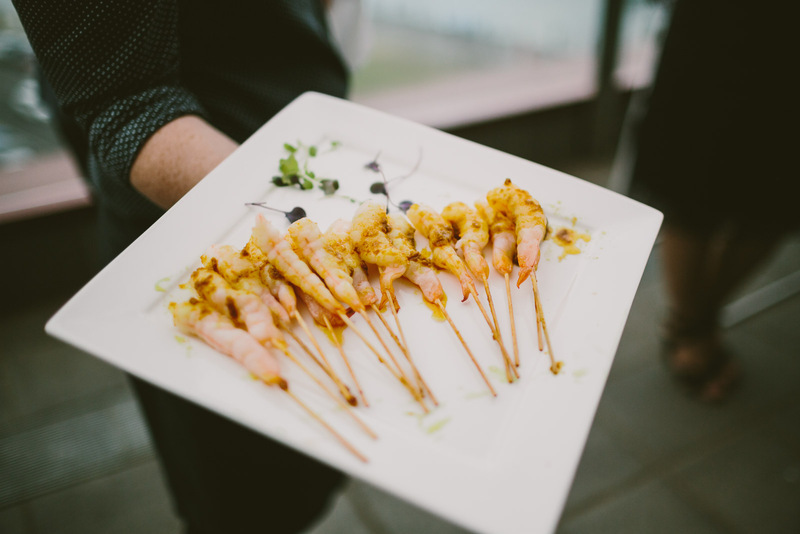 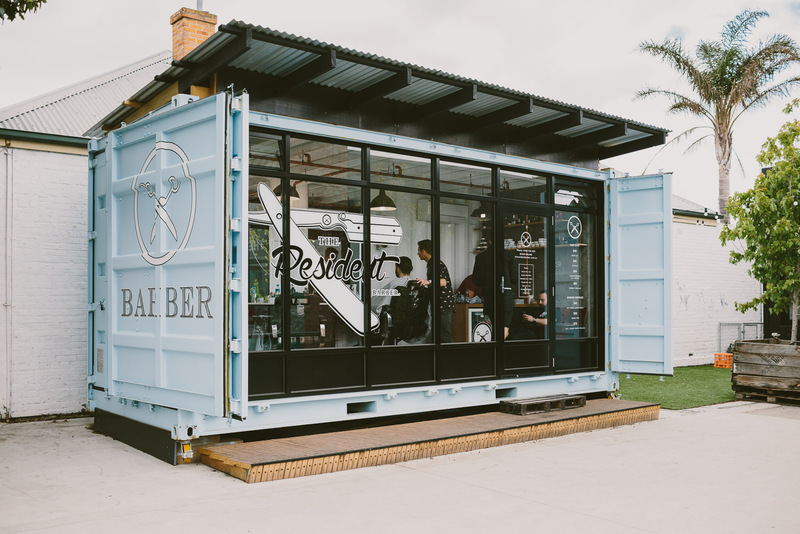 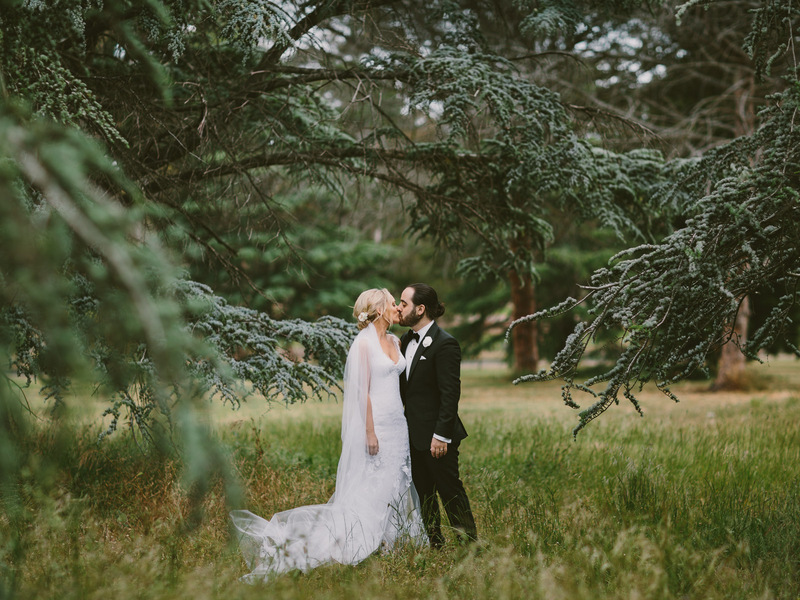 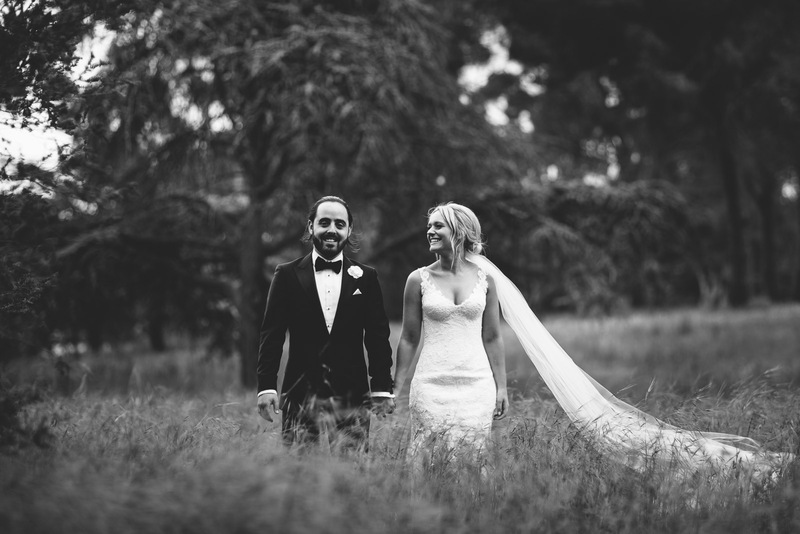 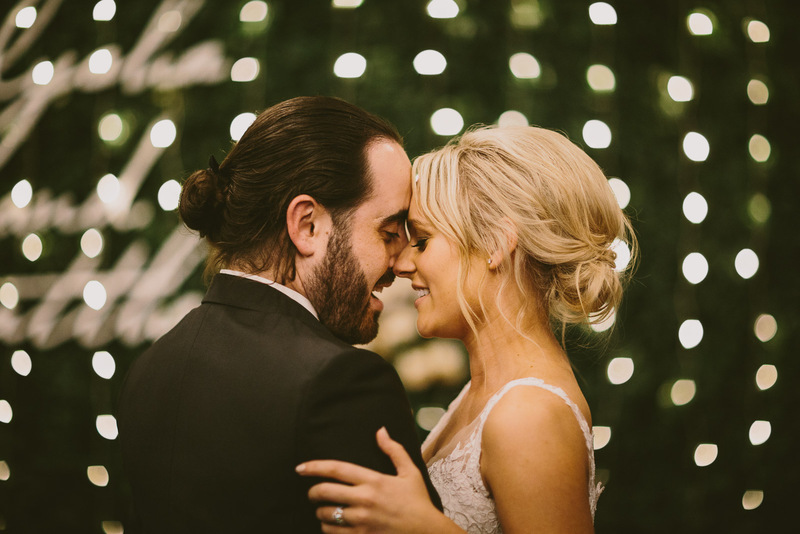 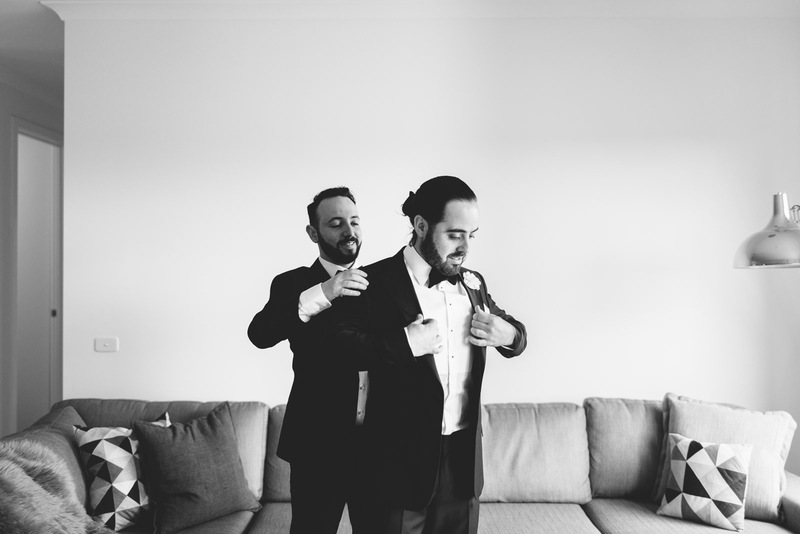 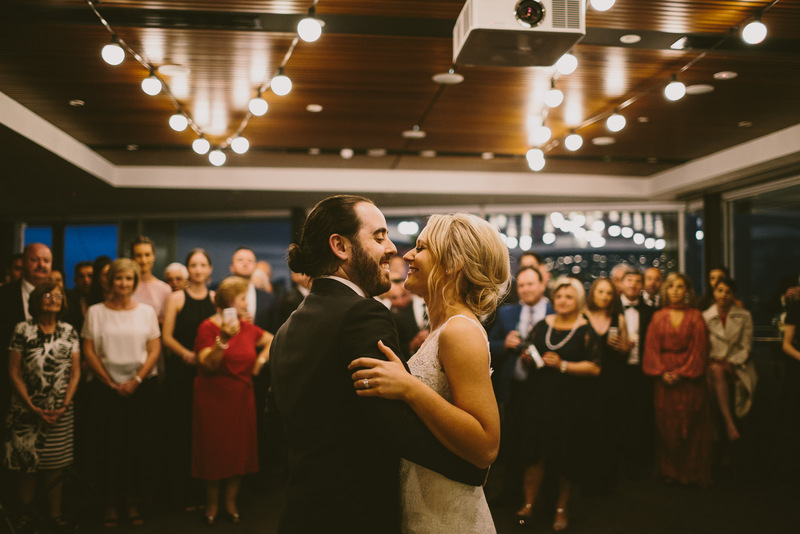 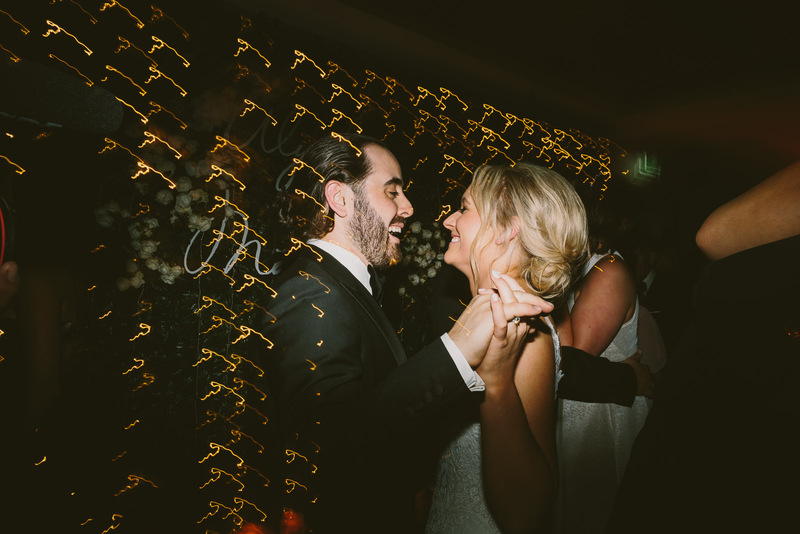 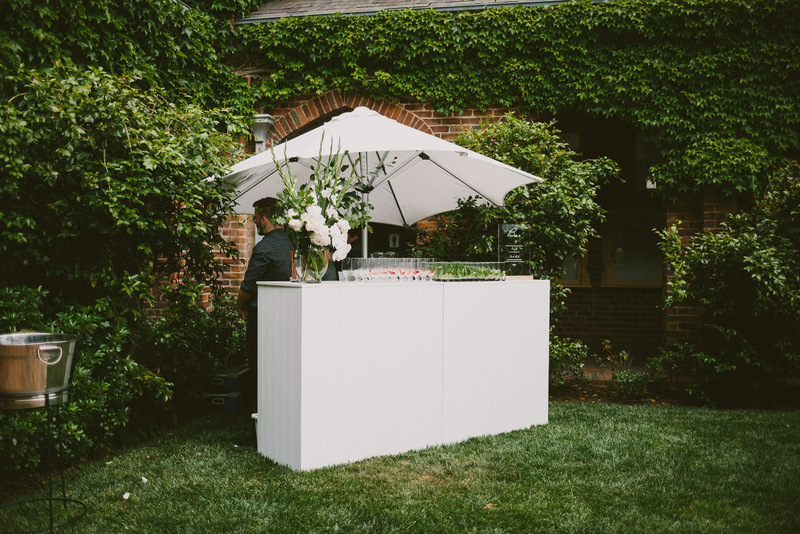 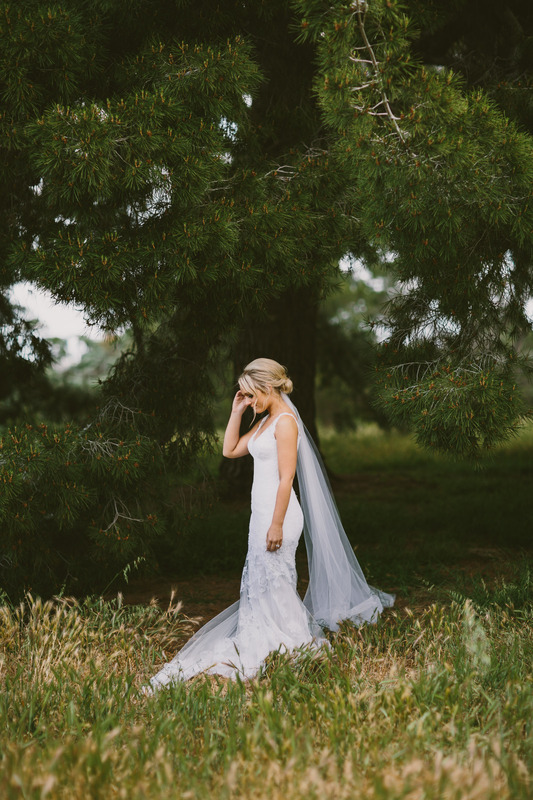 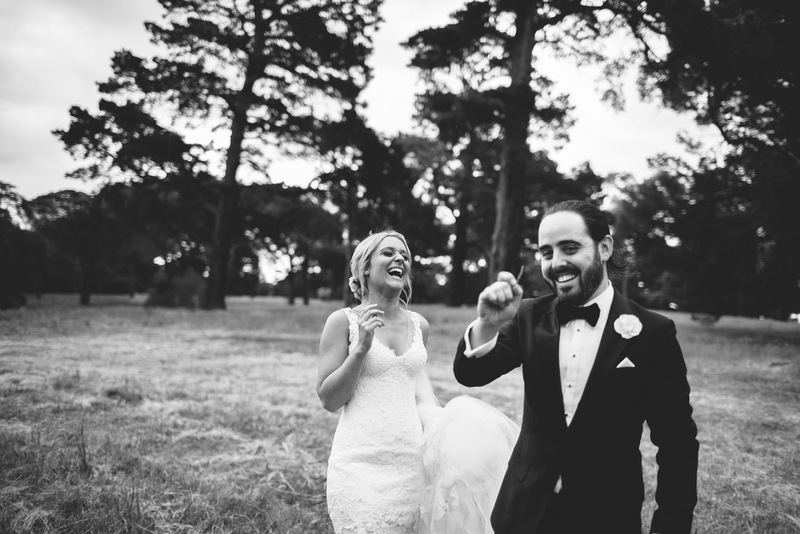 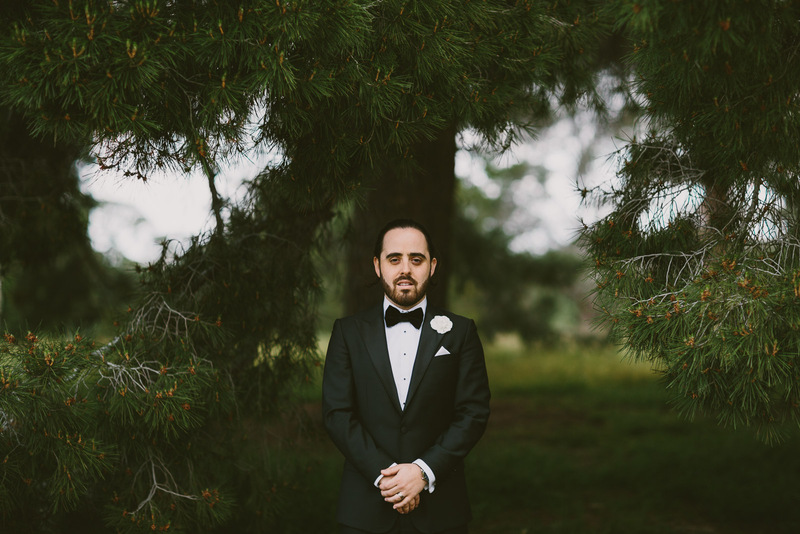 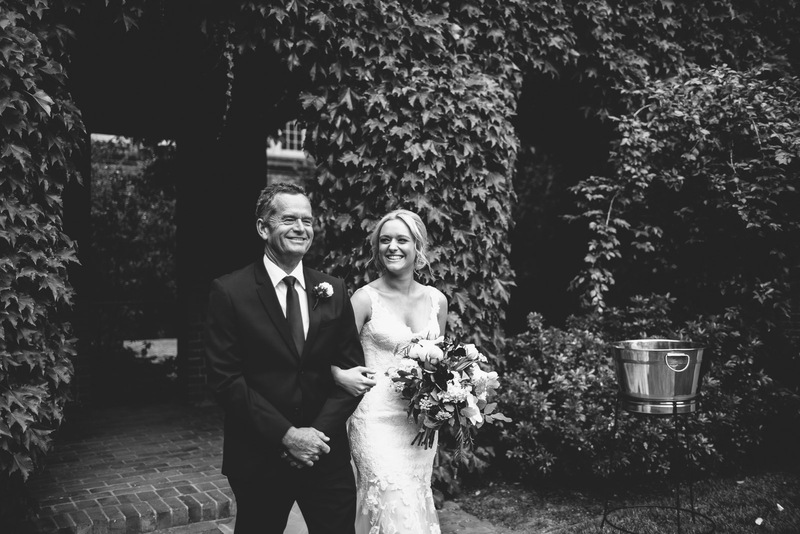 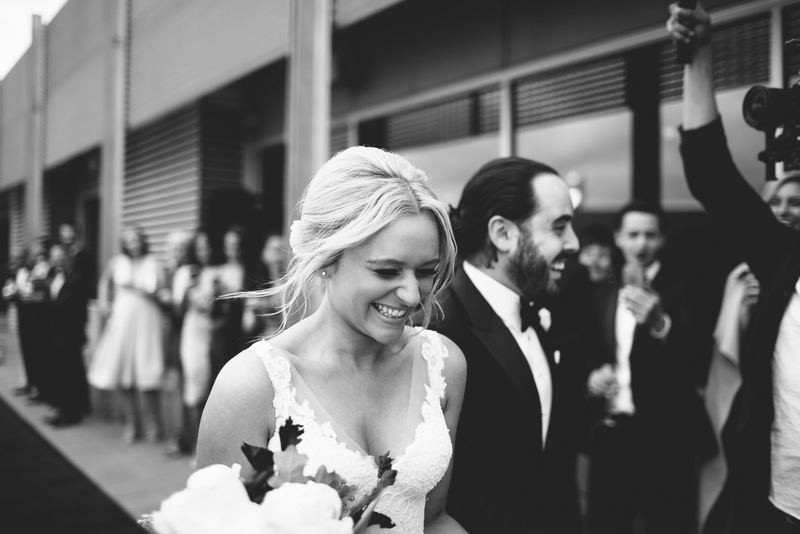 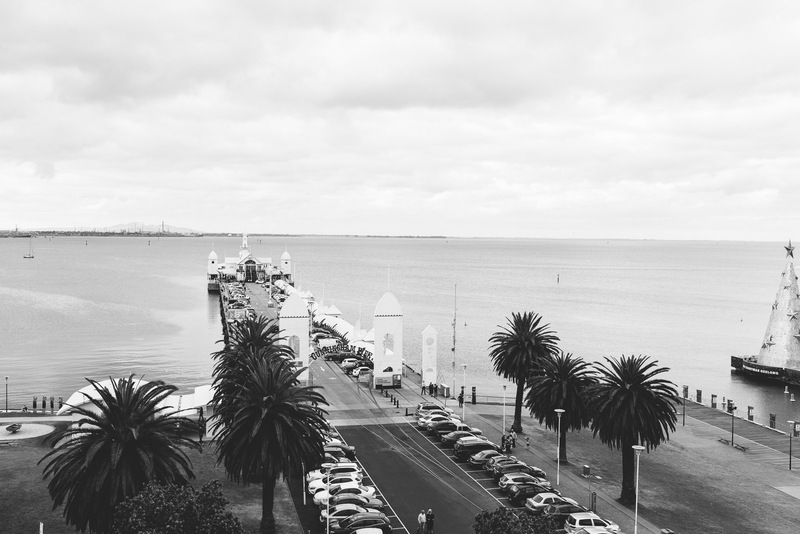 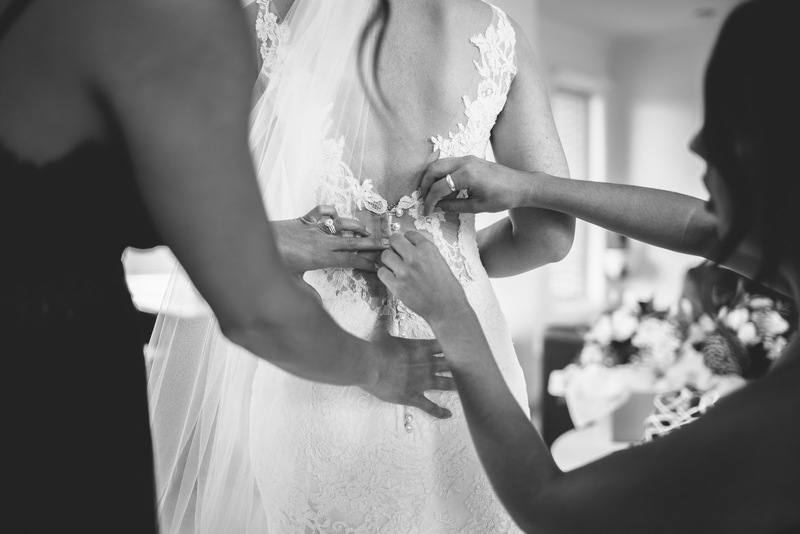 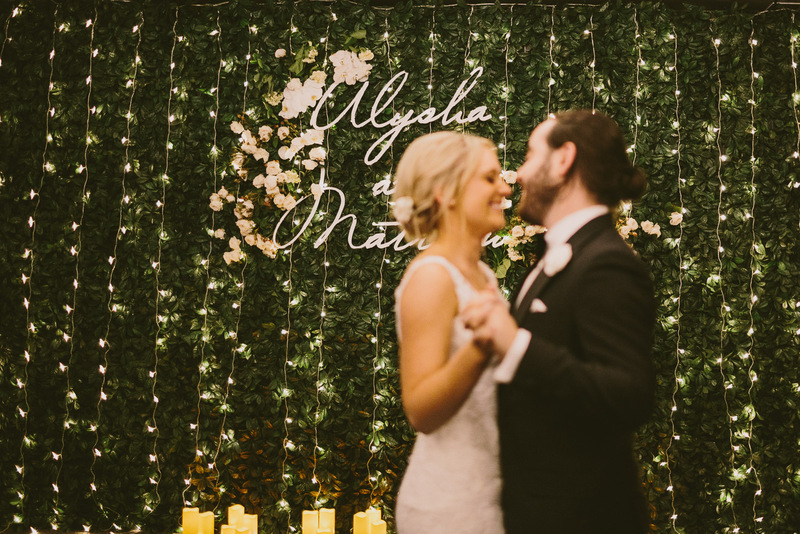 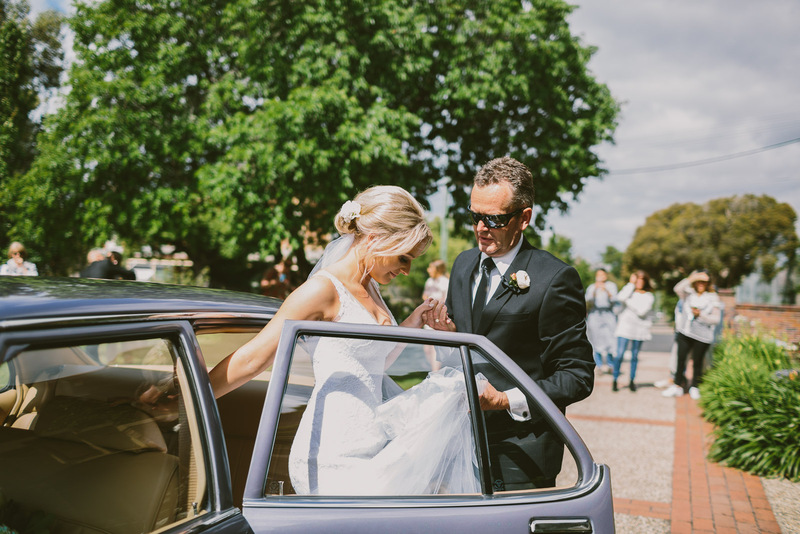 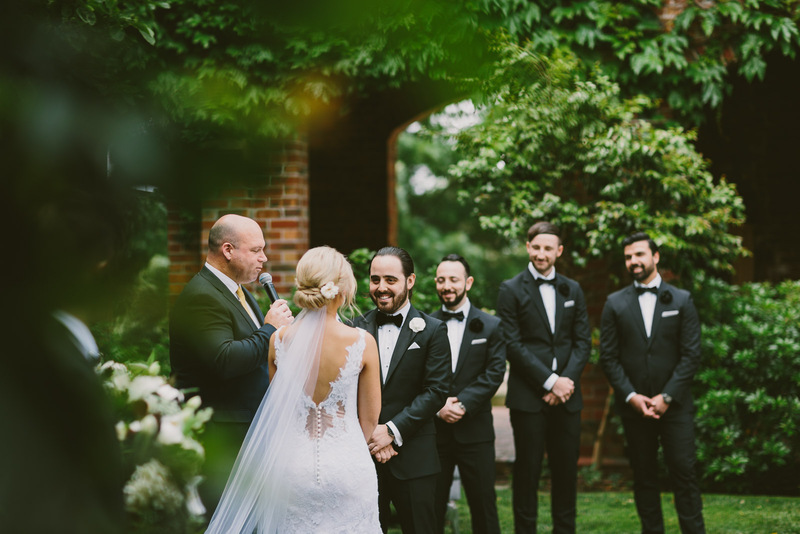 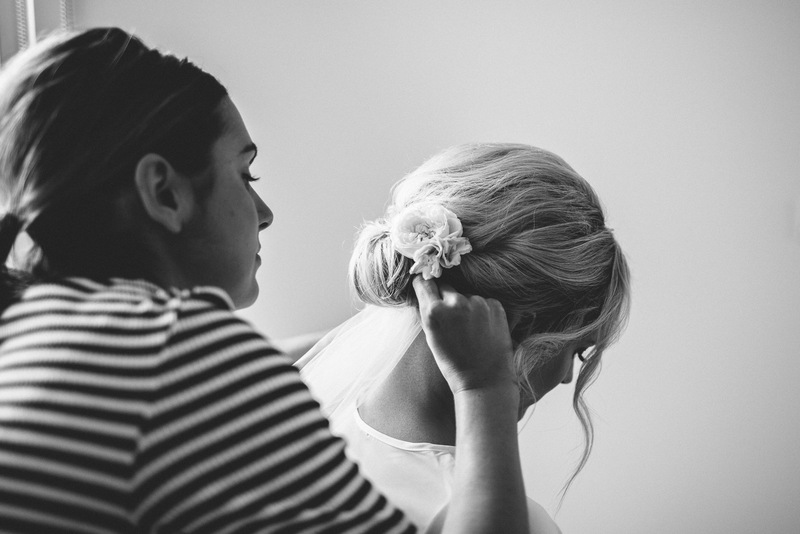 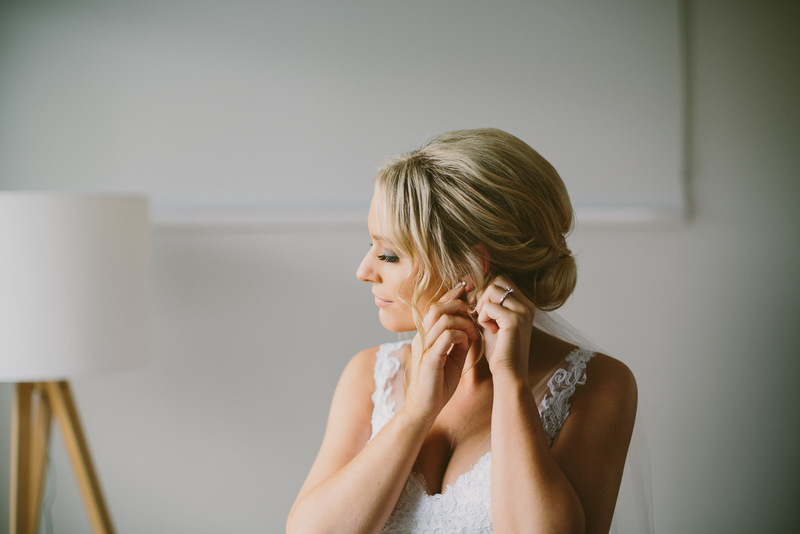 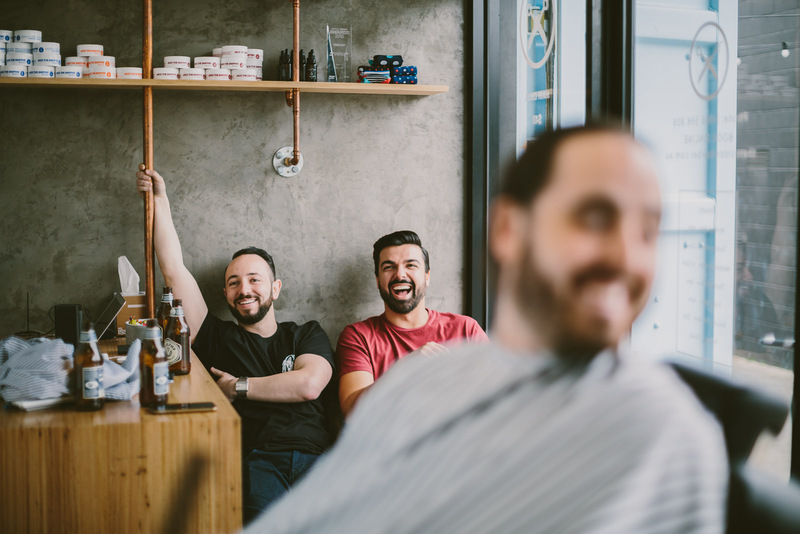 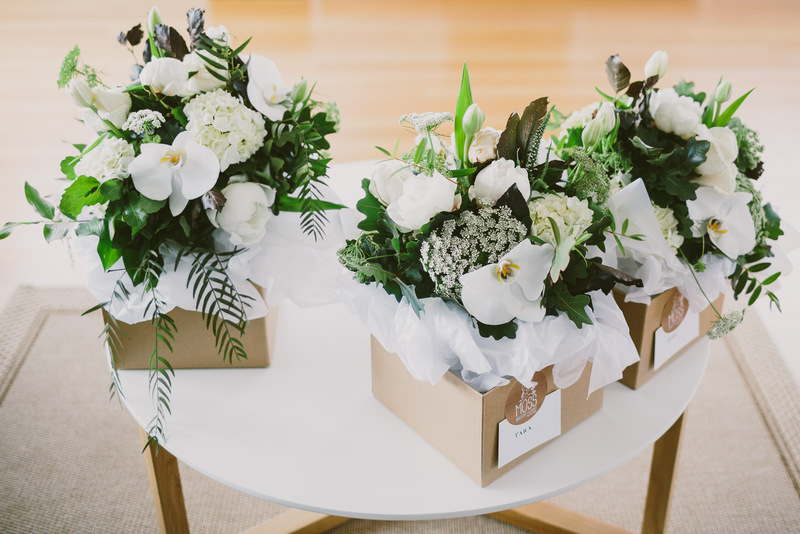 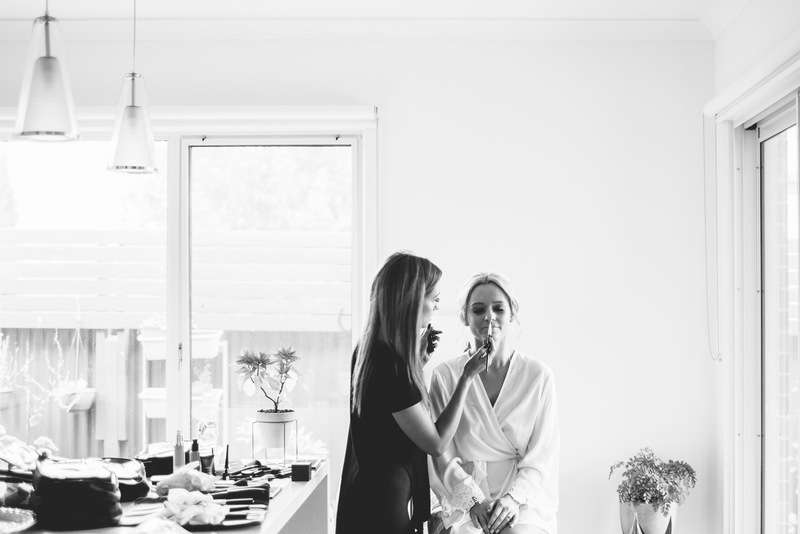 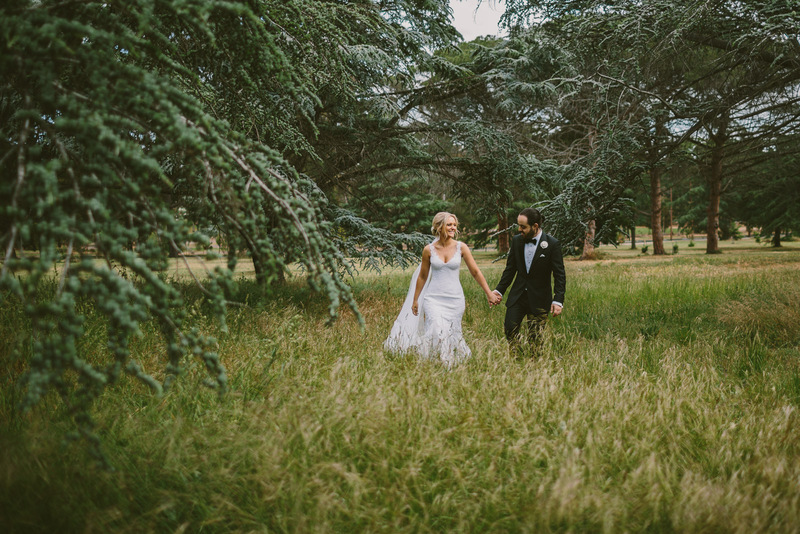 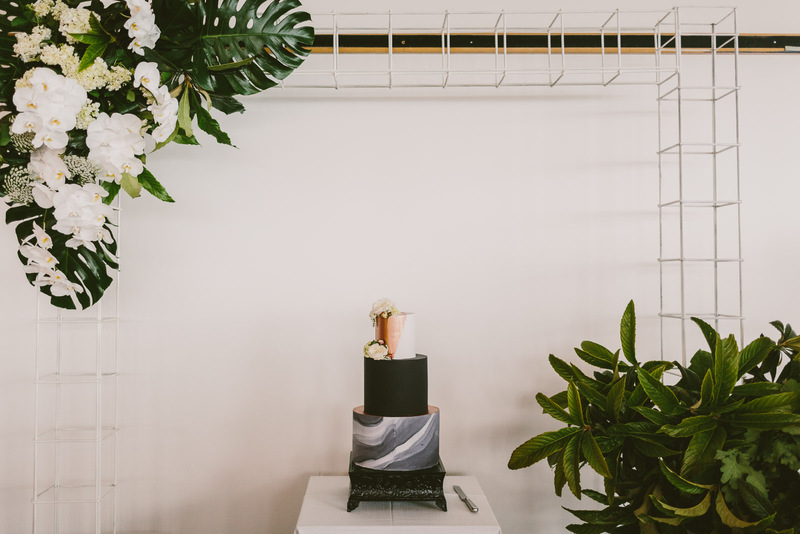 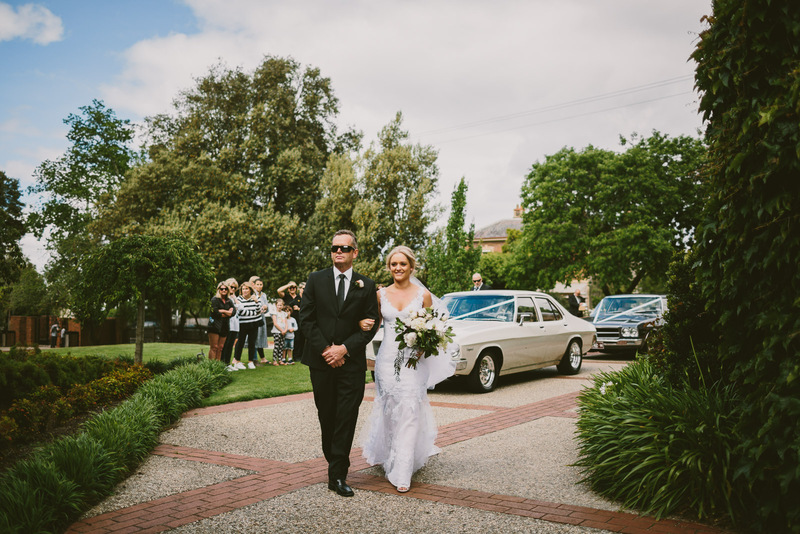 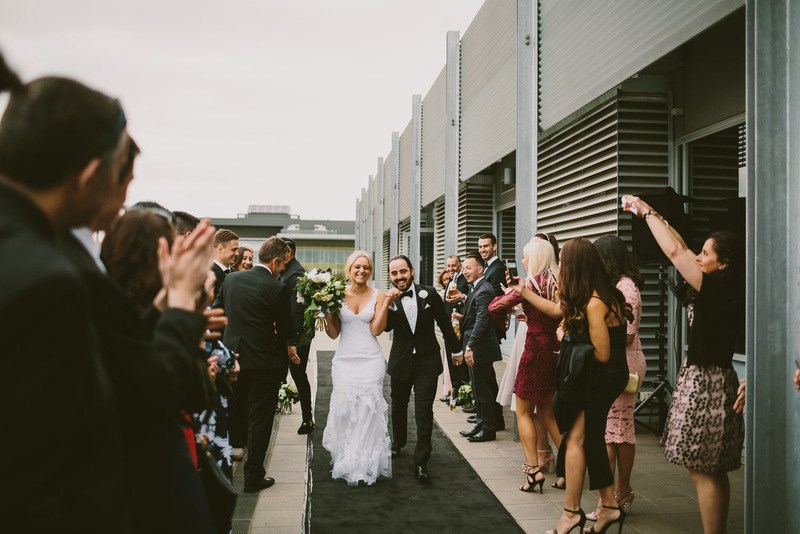 After looking far and wide Alysha and Matt found their perfect venue in their home town Geelong. 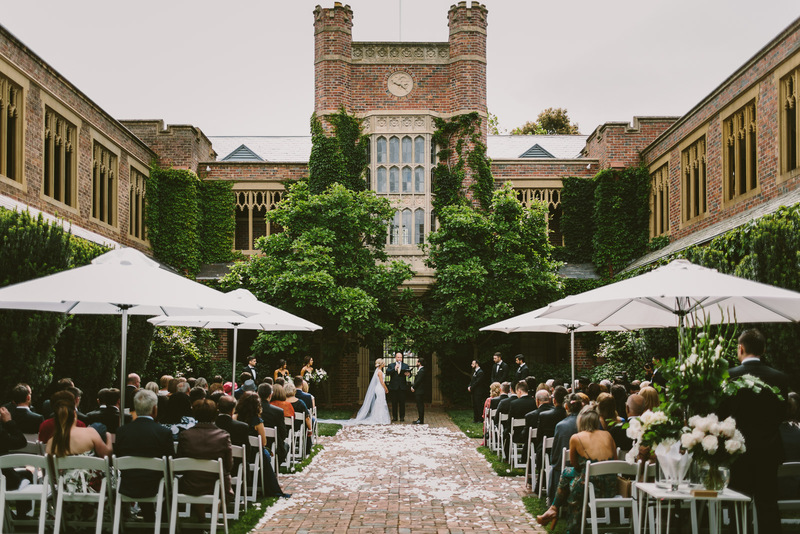 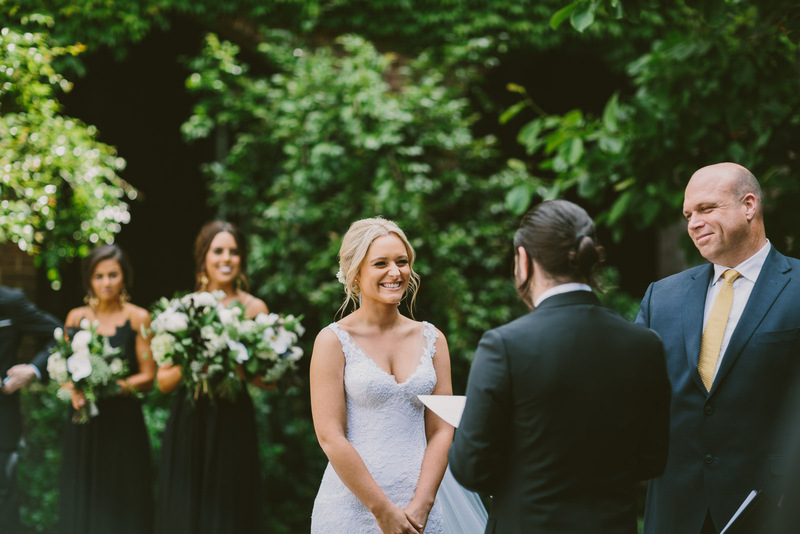 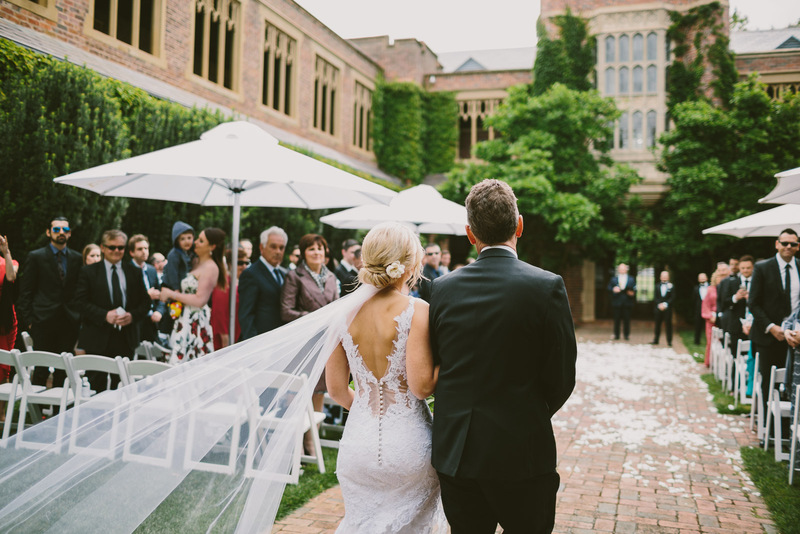 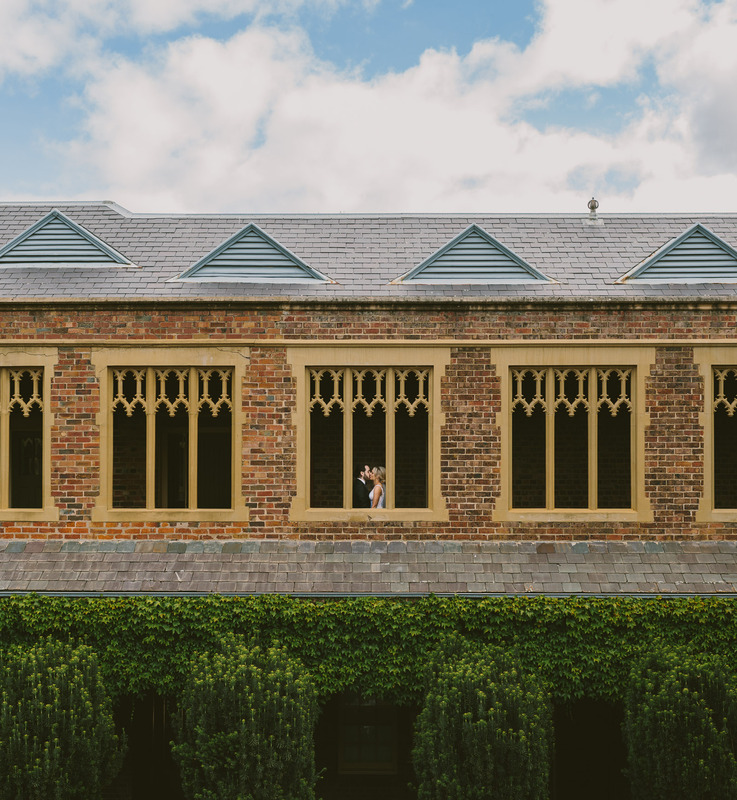 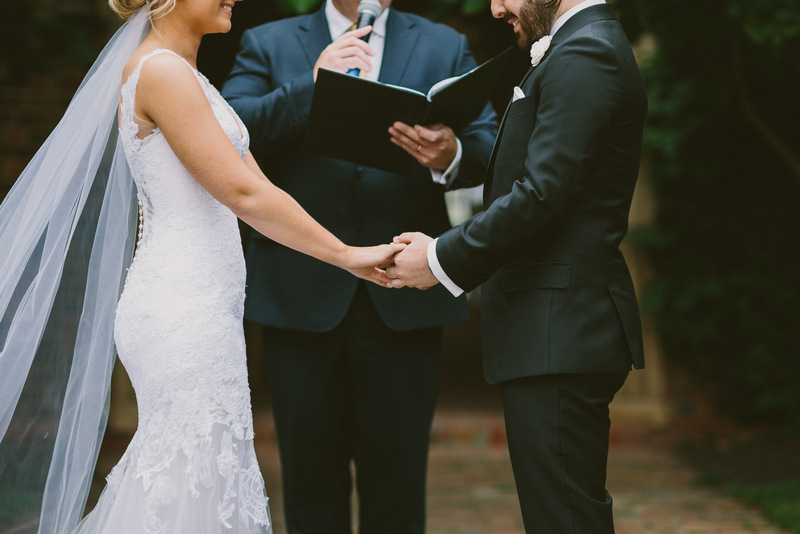 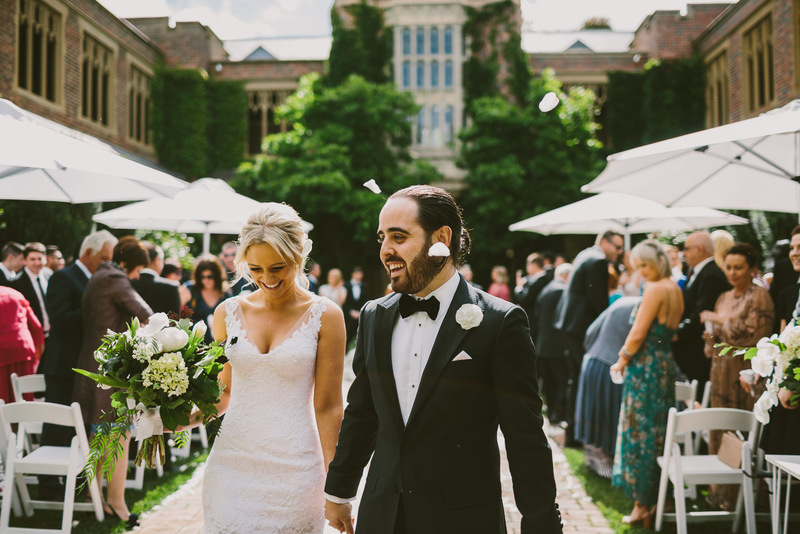 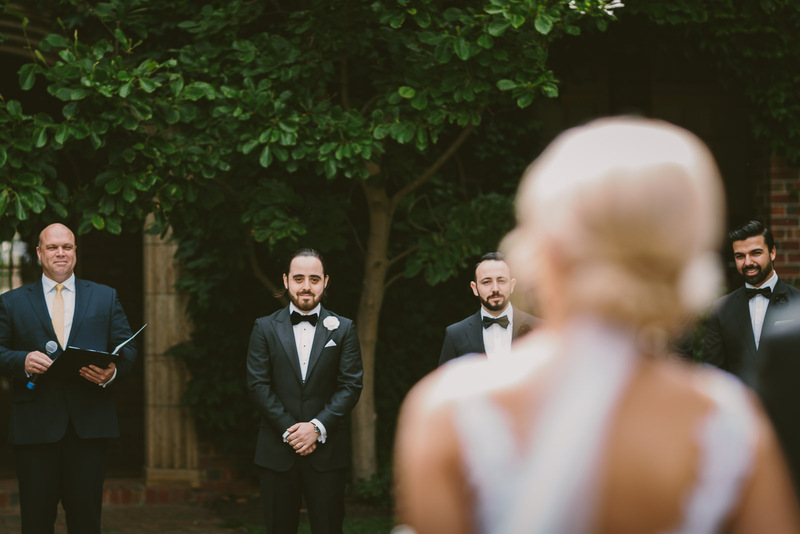 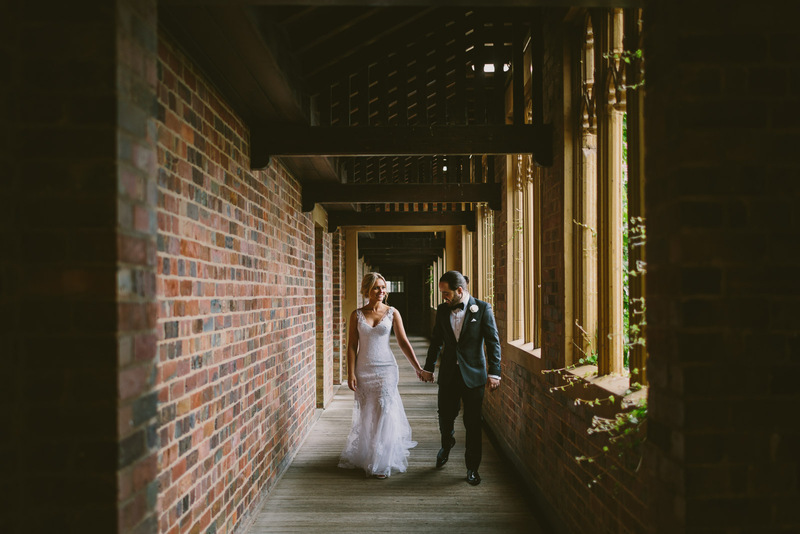 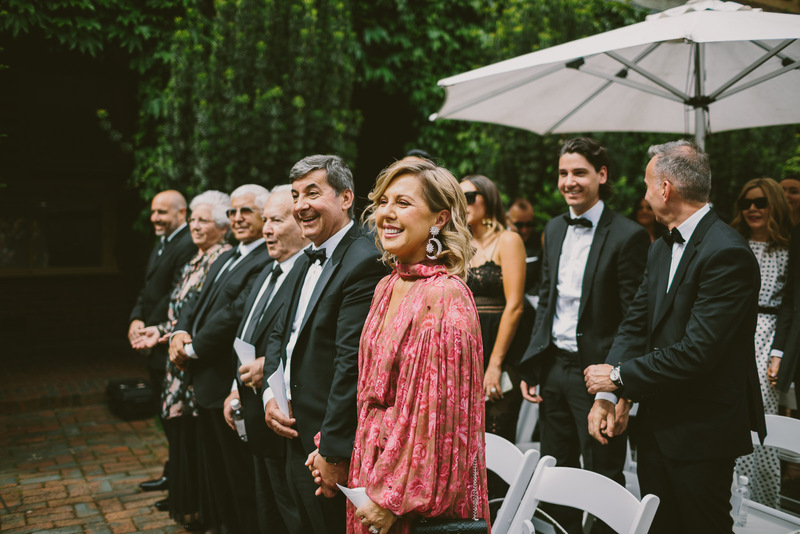 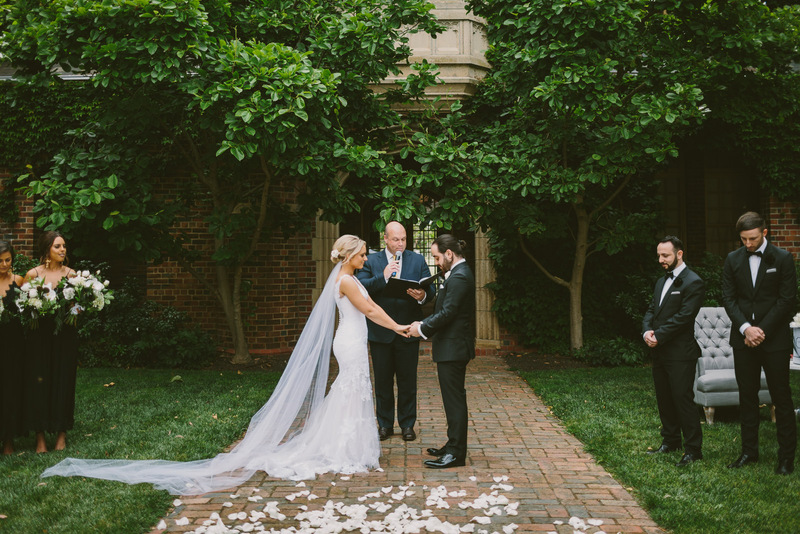 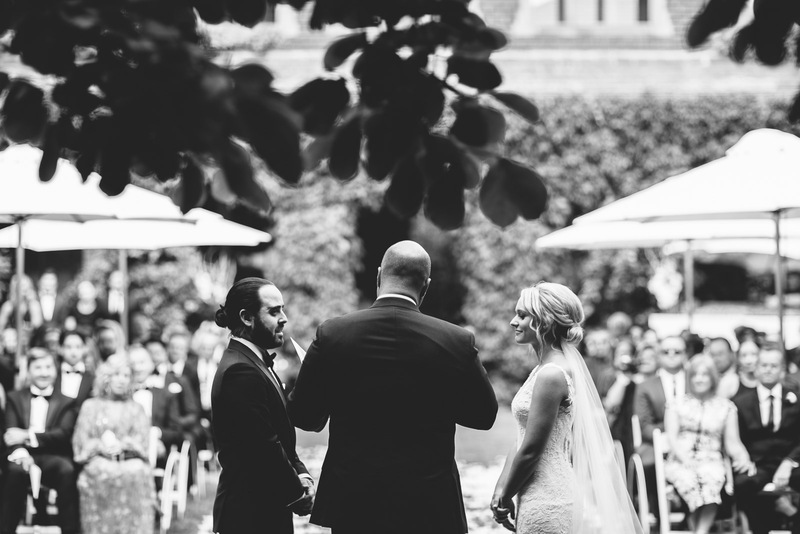 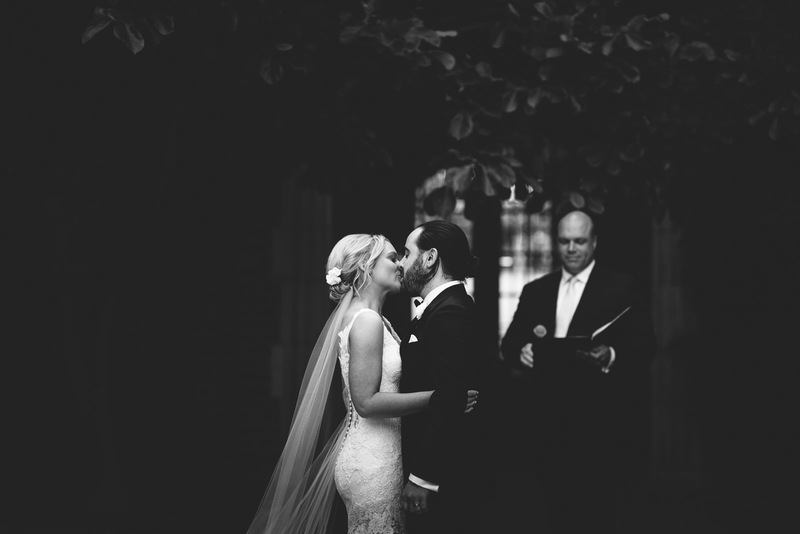 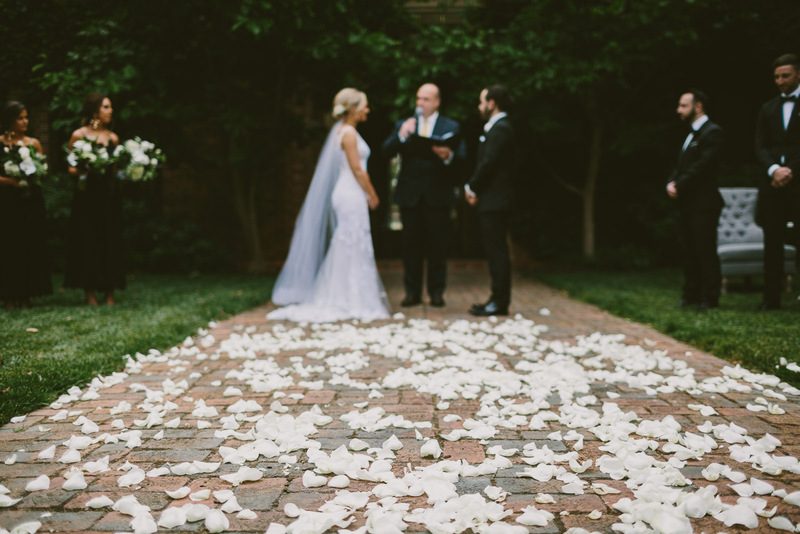 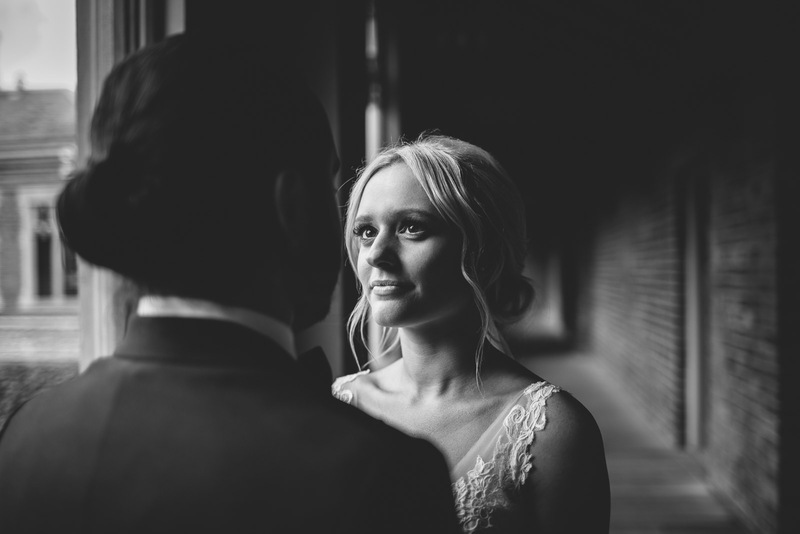 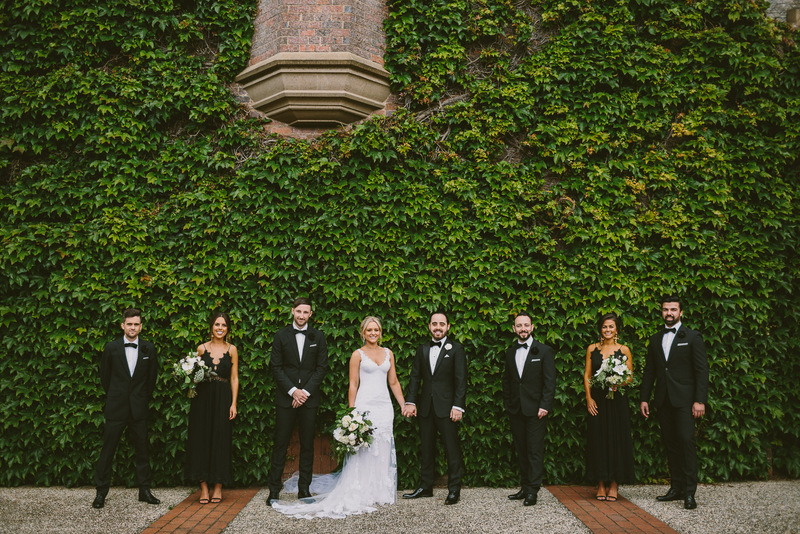 An intimate and personal ceremony at the Geelong College Cloisters. 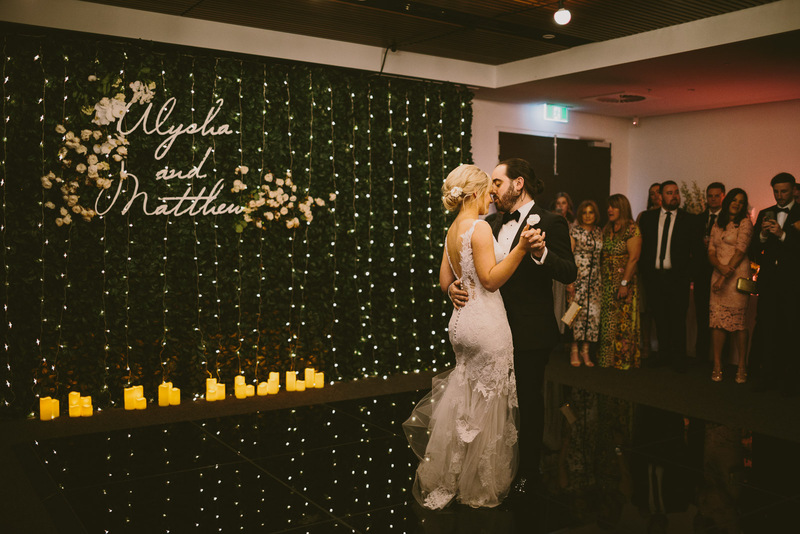 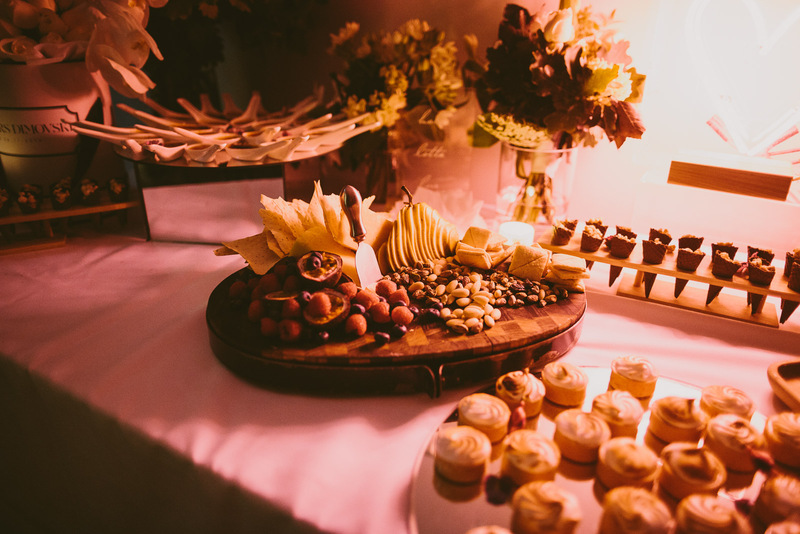 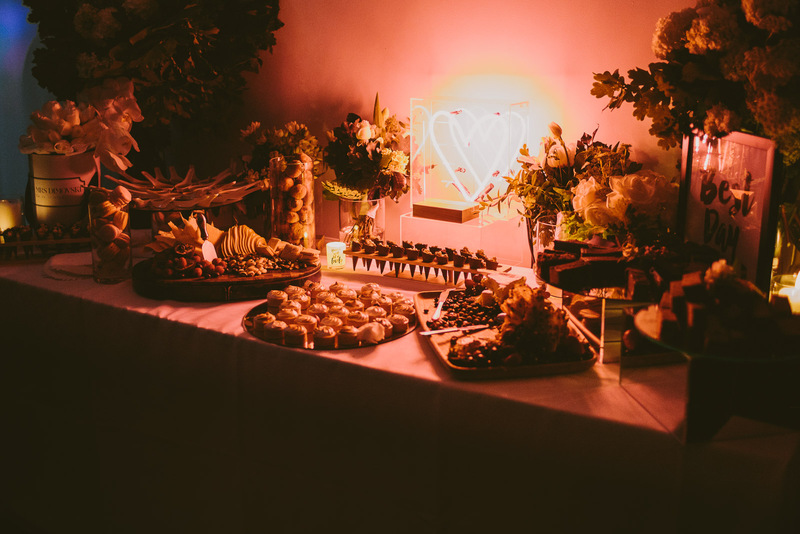 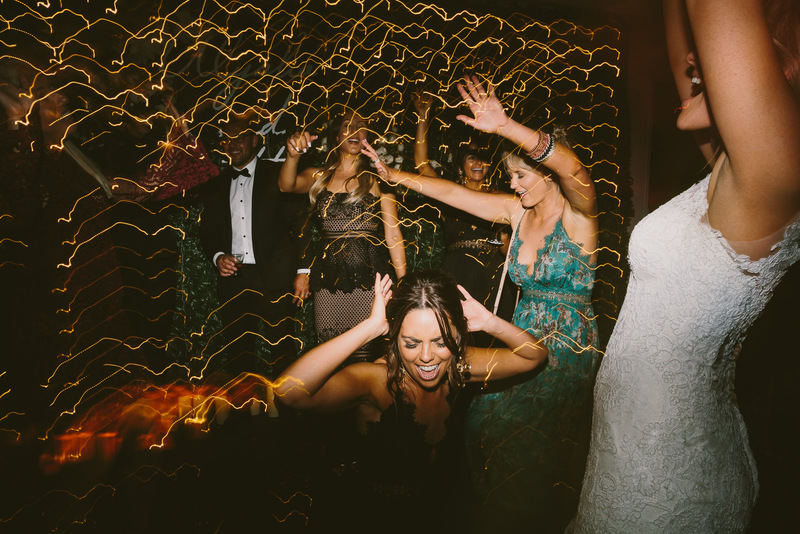 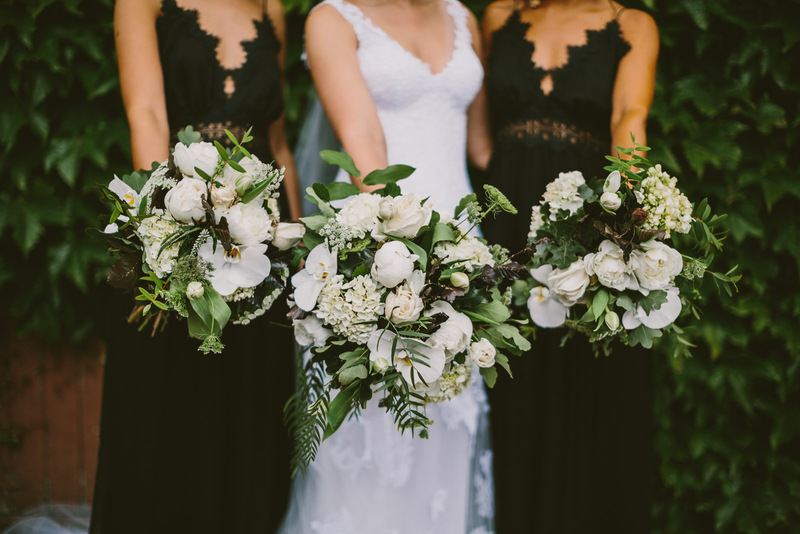 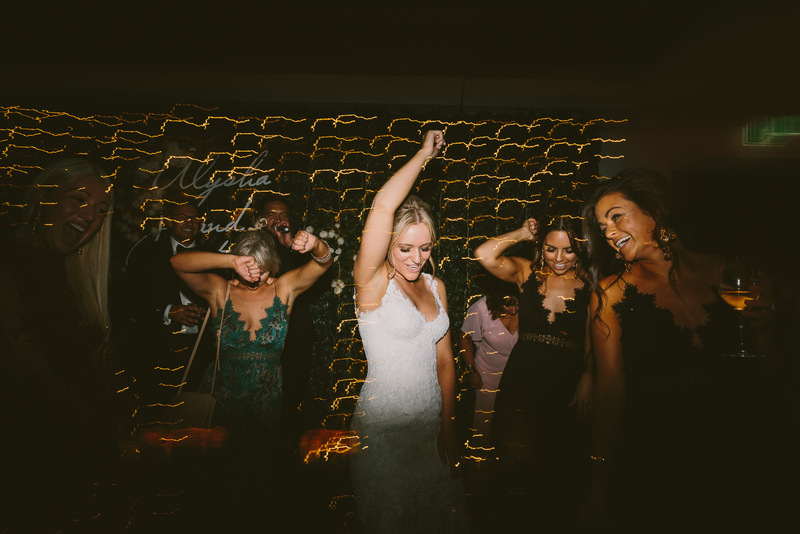 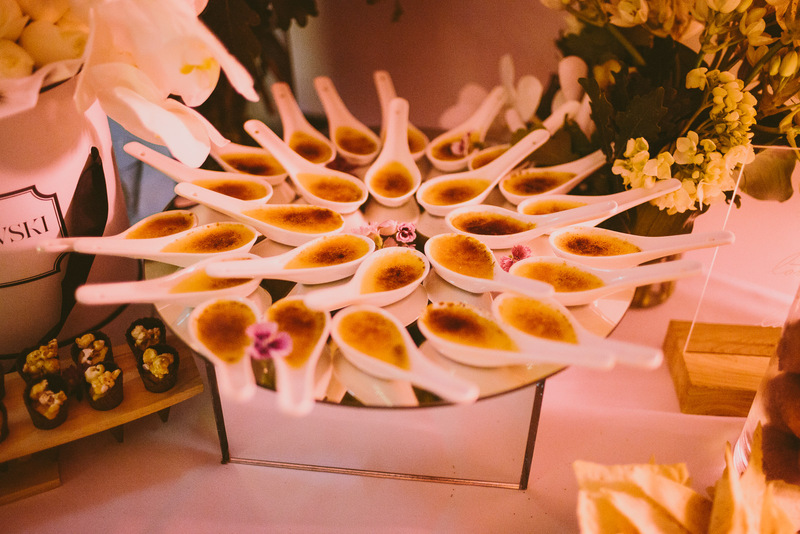 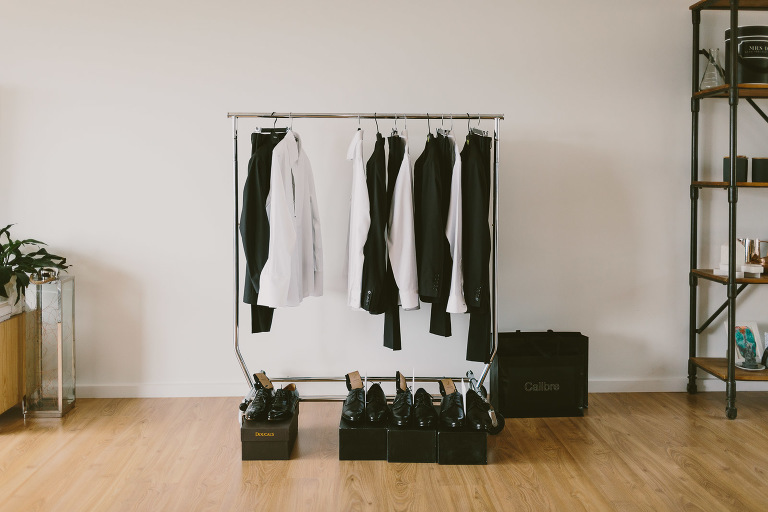 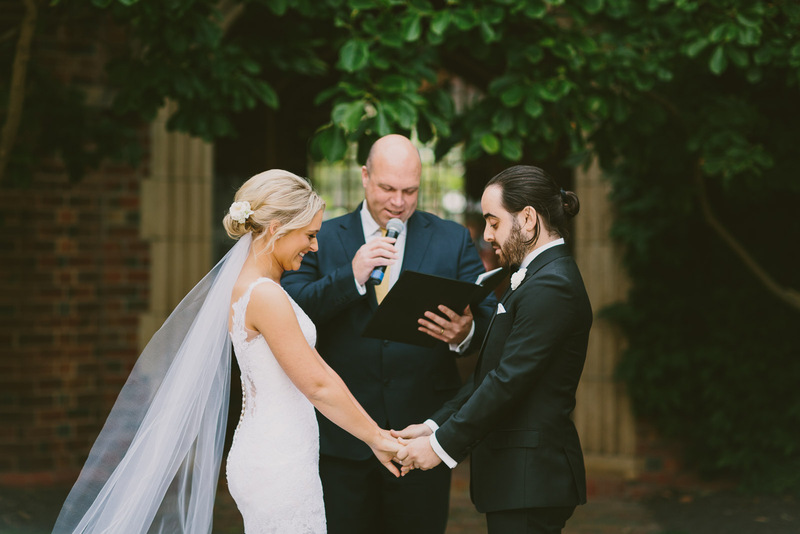 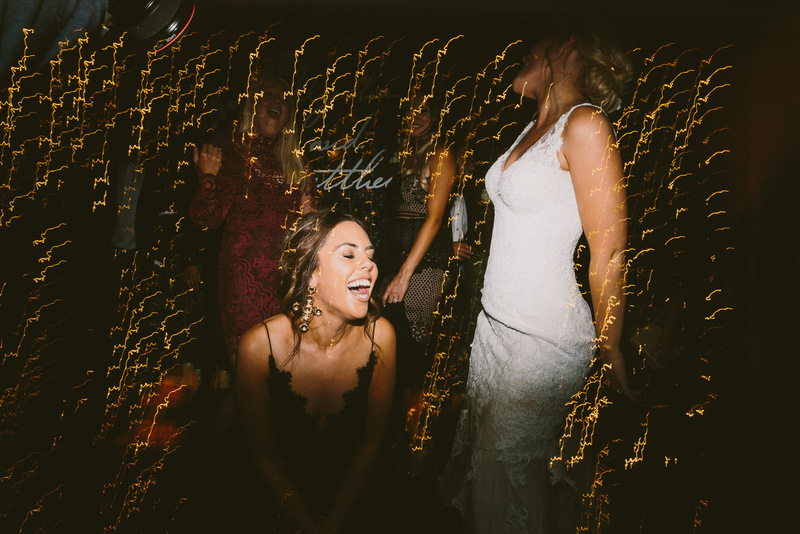 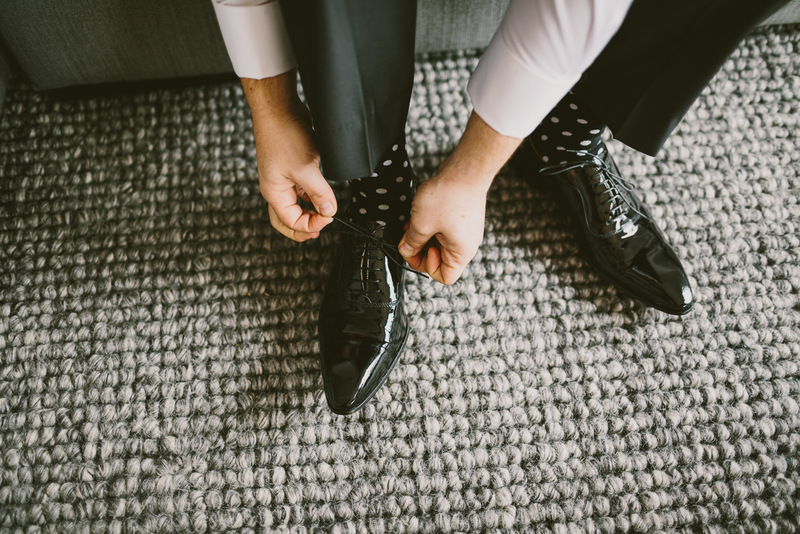 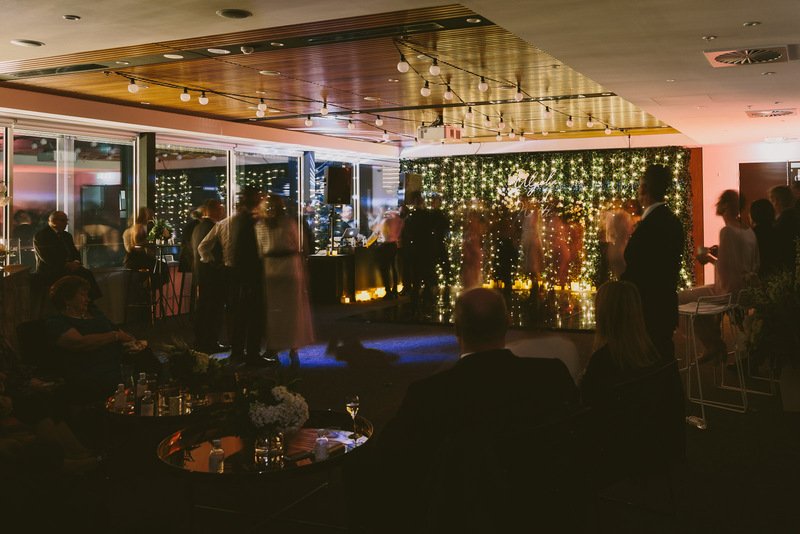 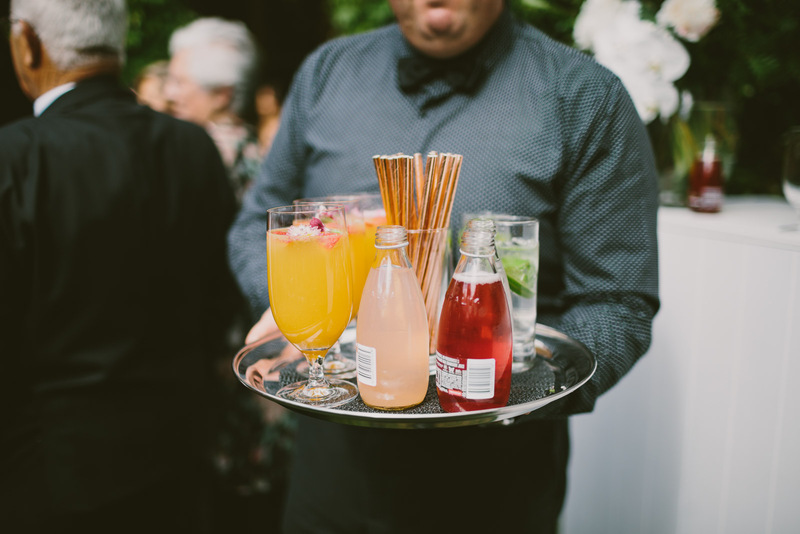 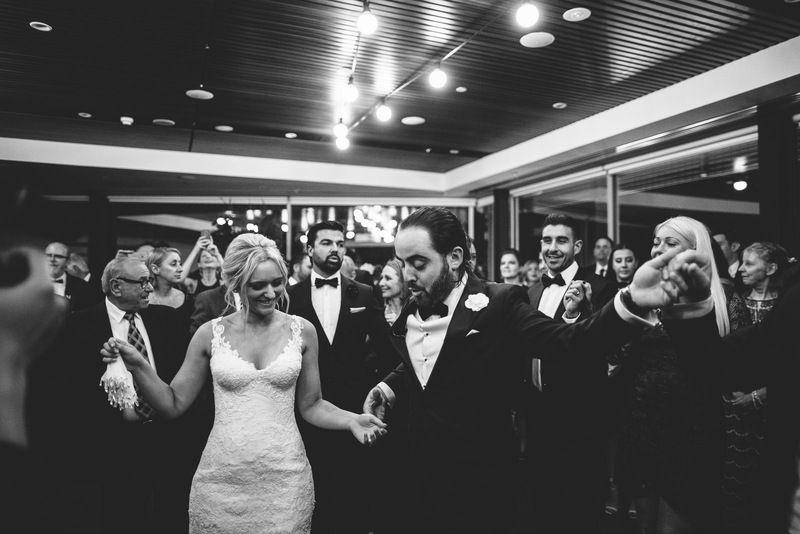 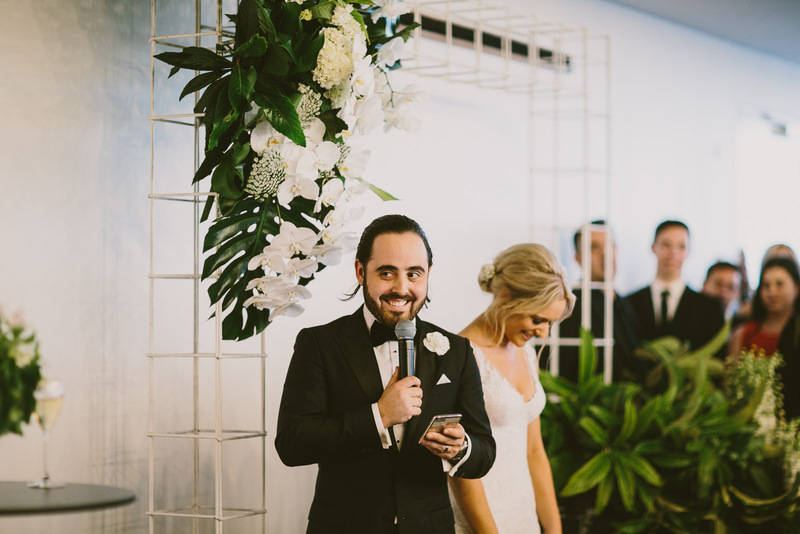 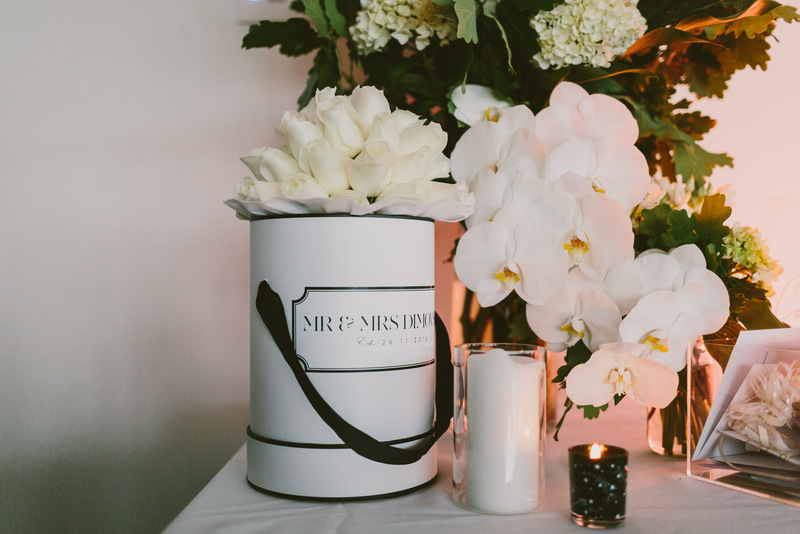 They didn’t want anything too formal or typically ‘wedding-ish’ for their reception, so they created a big party, cocktail style celebration, with their nearest and dearest.